Once again, I’m a Canbassador. 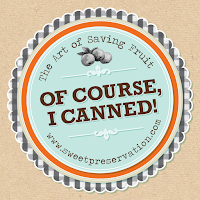 That means I receive a couple shipments of stone fruit, more than enough to preserve, and I share my results and recipes with you. I already received a large box of dark red cherries and will be working on peaches next. 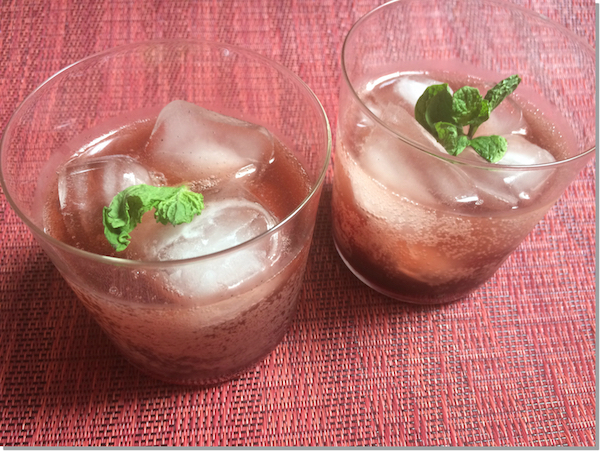 Dark red cherries have an intense flavor, they hold up well with other strong flavors and with that in mind I made two different recipes--Bourbon Cherries and Cherry Vanilla Balsamic Shrub. I’m afraid I didn’t pay as much attention to the recipe for Bourbon Cherries as I should have, and they will need four weeks to “settle" so I will not be trying them for bit longer. I also froze some cherries, which is very easy to do. I just washed and pitted them and put them in the zip top bag, and froze it as flat as I could. The cherries don’t seem to have stuck to together. And I dried a small batch of cherries in my toaster oven, but it took a very long time and I’m not sure I’d do it again. 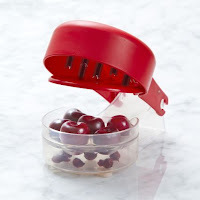 By the way, if you have a large amount of cherries to pit, I highly recommend this pitter that cleanly and easily pits 6 cherries at a time! It's a bit pricey, but definitely worth it to avoid the mess and hassle when you have lots of cherries to pit. The other recipe I made was a shrub. As you may recall, shrubs are vinegar based drinks, often made with fruit. Making shrubs is a great way to use fruit that’s not perfect. The riper the fruit the better. Basically you combine fruit with sugar and water, then let it sit for a while then add vinegar. You can also add aromatics. This was my first experiment and it turned out rather well. Once you make a shrub the easiest way to serve it is with bubbly water, but it’s good in cocktails and to flavor hard sparkling cider. The cherries leftover from making the shrub have a kind of pickled flavor since they were sitting in a vinegar solution for a full week. They are great as an accompaniment to cheese or in green salads. I recently made a salad with hot smoked salmon, red onions and avocado and the shrub cherries added just the right tangy note. 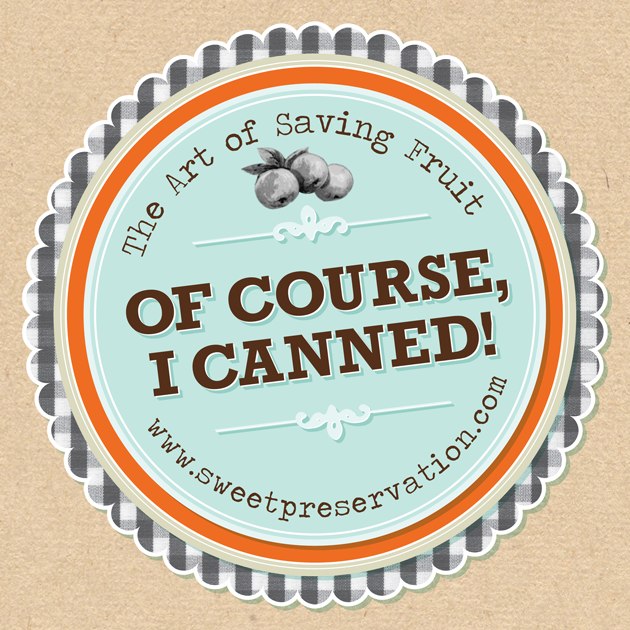 The Sweet Preservation website has some preservation basics as well as recipes for canning stone fruit, if you're looking for more ideas. Also check out the community site, Punk Domestics. Place the fruit and sugar in a large wide mouthed glass jar and smash it with a muddler or a wooden spoon. Add the water, stir until the sugar begins to dissolve, then cover and let sit for 24 hours. Add the vinegar and vanilla beans and stir again until the sugar is dissolved. Let the mixture sit in the refrigerator for a week. Strain the cherries out of the liquid and filter through a fine mesh strainer. Store in the refrigerator and mix with bubbly water, sparkling cider or use in cocktails. Disclaimer: I received stone fruit as part of my Canbassador role, I was not monetarily compensated for this or any other post on Cooking with Amy. This post includes an affiliate link.